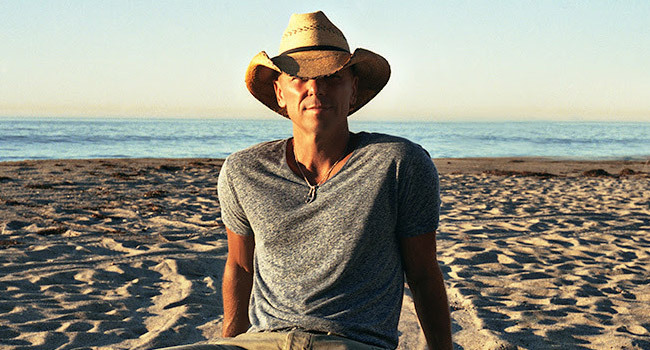 Country superstar Kenny Chesney has announced that he is adding two Las Vegas shows to the Trip Around The Sun Tour in conjunction with his critically acclaimed new album, Live in No Shoes Nation. The tour will feature the latest hits from Cosmic Hallelujah and The Big Revival, mix them with everyone’s favorites, and add in a few wild cards. As one of the few non-stadium dates on the tour, the Las Vegas shows will give attendees the opportunity to get up close and personal with the artist and fellow fans. Chesney will return to The Joint at Hard Rock Hotel & Casino on Friday, March 16th and Saturday, March 17th. Tickets go on sale Friday, November 17th at 10 am. Tickets start at $150 (plus applicable service fees) at the Hard Rock Hotel box office, by calling 888.9.AXS.TIX or online at axs.com. For VIP ticket packages including premium seating options, please contact jointvip@hrhvegas.com. For groups of 12 or more, please call 702.693.4017 or contact darnson@hrhvegas.com. Kicking off April 21st at Tampa’s Raymond James Stadium, the 2018 Trip Around the Sun Tour will gather up all that energy and all the new songs from The Big Revival and Cosmic Hallelujah, mix them with everyone’s favorites, add in a few wild cards and hit the road like only Chesney can.